"Falstaff Magazin" has rated the wine "Elena Walch Cardellino Chardonnay Alto Adige, Trentino-Alto Adige, Italy" from the vintage 2011 on 11.07.2012 with 86 of 100 points. 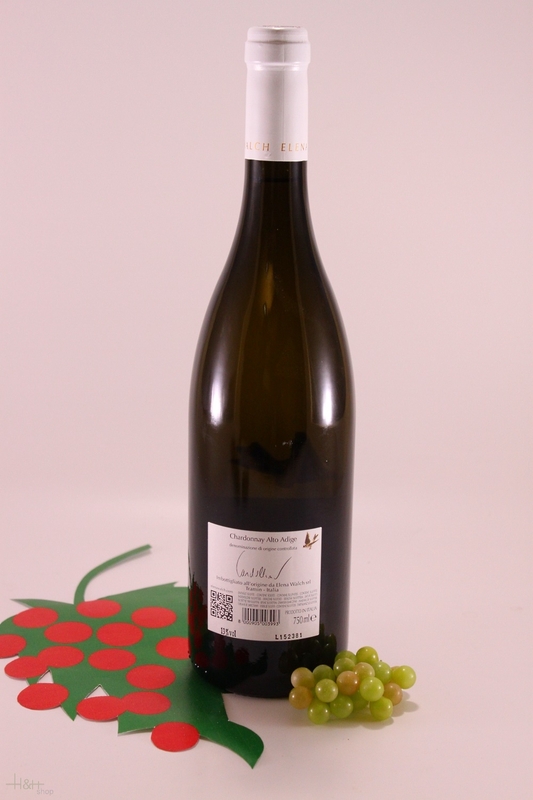 "Falstaff Magazin" has rated the wine "Elena Walch Cardellino Chardonnay Alto Adige, Trentino-Alto Adige, Italy" from the vintage 2010 on 13.07.2011 with 87 of 100 points. "Wine Enthusiast" has rated the wine "Elena Walch Cardellino Chardonnay Alto Adige, Trentino-Alto Adige, Italy" from the vintage 2007 on 05.01.2009 with 88 of 100 points. 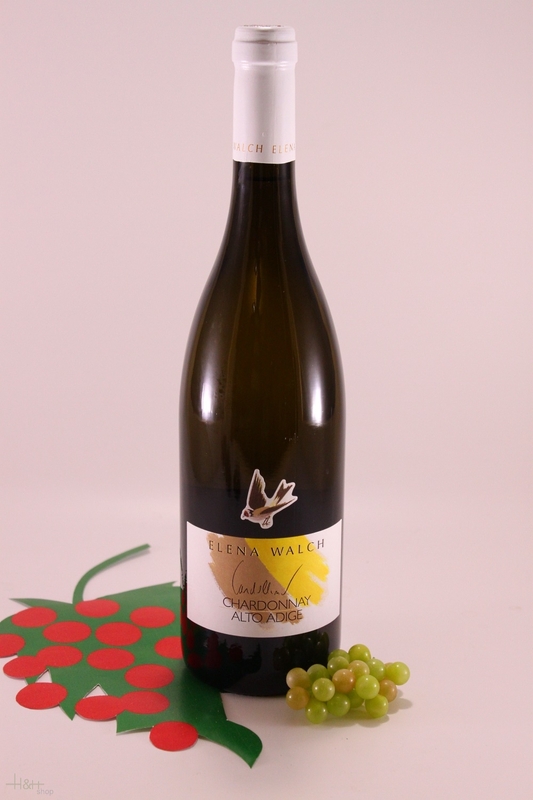 "Stephen Tanzer" has rated the wine "Elena Walch Cardellino Chardonnay Alto Adige, Trentino-Alto Adige, Italy" from the vintage 2010 with 88 of 100 points.